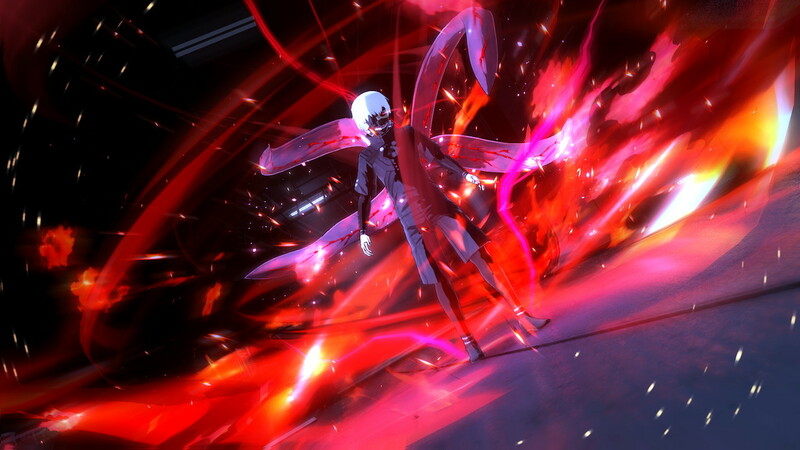 Leading anime video game developer and publisher, Bandai Namco Entertainment America today announced Tokyo Ghoul :re Call to Exist, the first video game based off the popular dark fantasy manga series to come to the West. 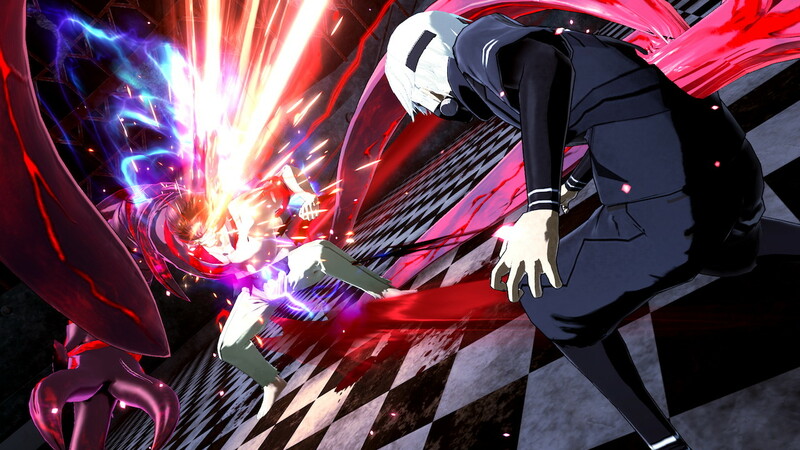 Tokyo Ghoul :re Call to Exist will feature fast-paced online co-op play in which the goal is to survive. 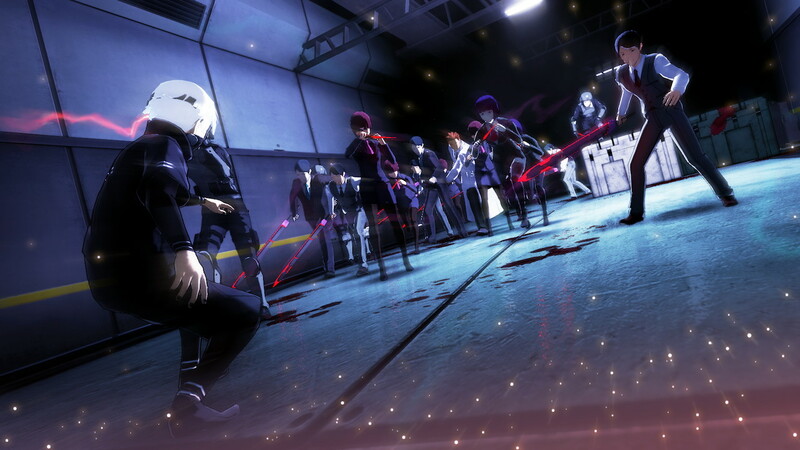 Fans can enter the war between Ghouls and Investigators on either side when Tokyo Ghoul :re Call to Exist comes to the Americas on PlayStation 4 computer entertainment system and PCs via Steam. 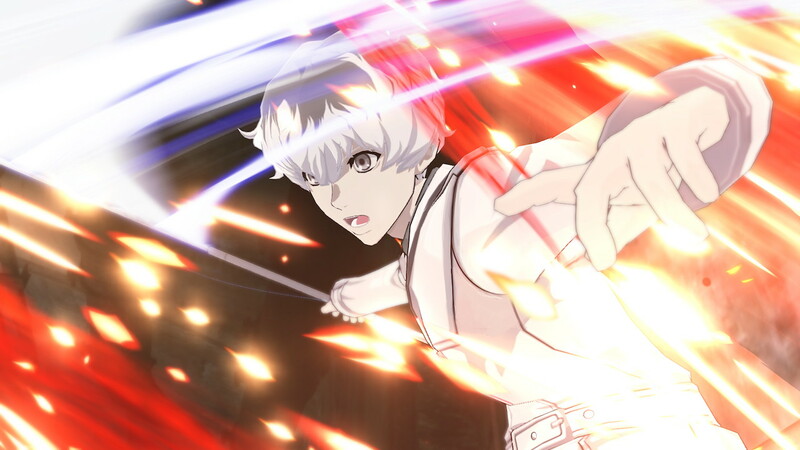 Tokyo Ghoul :re Call to Exist will unite characters from across the franchise, including Tokyo Ghoul, Tokyo Ghoul √A and Tokyo Ghoul:re in the fight for survival as either a Ghoul or Investigator. 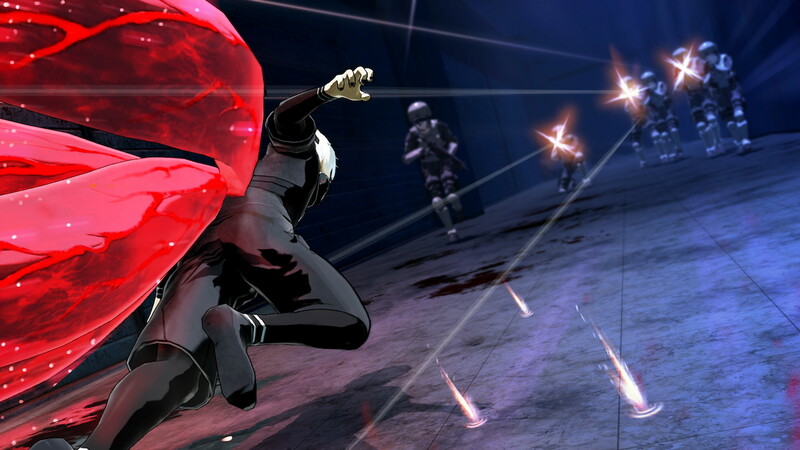 Ghoul and Investigator character types each possess their own unique abilities and weapons to master, including Kagune – a Ghoul’s predatory organ that is used as a weapon – or Quinque – an Investigator’s weapon created from the vanquished body of a fallen Ghoul. Players can choose their sides and challenge friends to see who will reign supreme in gruesome battles to the death.